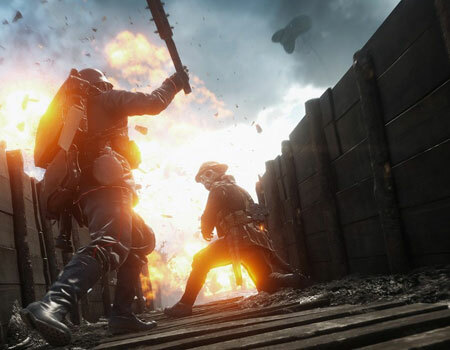 Since games started being developed, game creators were always focused on gameplay. This is why people still love old school titles because those are all about gameplay and they are super fun. However, in the past decade, the game graphics have improved exponentially. What this means is that you now find games that look great, but lack the substance and great gameplay that older games had. Is it ok for the current game development process to focus more on graphics? It all depends on the person. There are a lot of players that care only about the gameplay. But when you spend more than $500-$1000 on your PC, you do want games to harness the potential of that computer. The technology has evolved quite a lot, so it’s important for game developers to deliver great visuals. Unfortunately, a lot of games tend to be visually astonishing, but also forgettable. Let’s face it, you can create amazing graphics, but if the game world is stale and there’s nothing to do in it, people will just go onward to the next title and play it. Of course, there are some exceptions to this rule. Games like Assassin’s Creed Origins or Doom (2016) showed that you can indeed get impressive visuals and a stunning gameplay as well. But these games tend to be few and far between. A lot of developers still want to cash in just because they deliver visually impressive worlds. While that’s ok, the reality is that a game needs to offer the complete package. Sure, it needs to look good, but it also needs to have great performance, and people should be able to enjoy every moment. Modern games should never be walking simulators that you use to explore a beautiful world. They need to have quests, content, things to do and they need to make you come back. Some games became a service, and we are looking at titles like DOTA 2, League of Legends, Rocket League or even Fortnite. If you want a game to last for a very long time, the focus has to be on the gameplay. That’s why the aforementioned titles and others like it managed to succeed. They brought in a good gameplay that makes people come back all the time. That doesn’t mean having amazing graphics in a game is a bad thing. If anything, this is the norm right now. You do want the games to look great to attract more players. 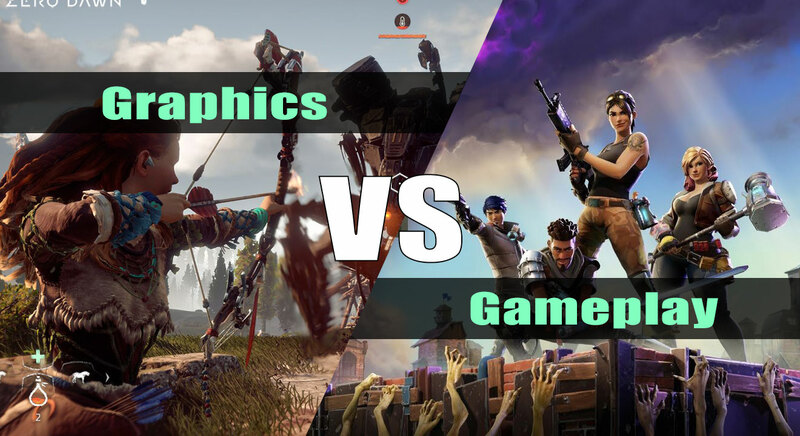 But graphics should never be the primary thing for any gamer. After all, we don’t play games to see new worlds. We also want to interact with them; we want to have things to do in those worlds. And we want to enjoy everything in a game. In the end, focusing solely on graphics will never make a game good. 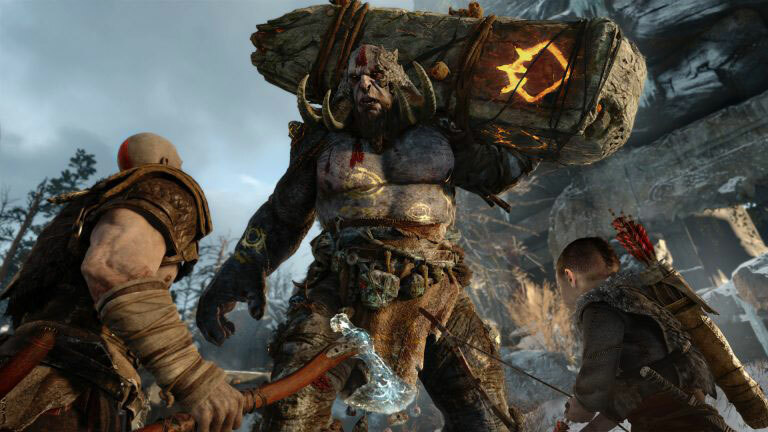 If you want a game to be good, you need to offer a combination of unique gameplay mechanics, wonderful visuals and a great experience for the audience. Only then you can reach the success with a game!